A gray or black powder composed of iron particles ranging from 20 to 100 nm, iron nanopowder has seen extensive usage in manufacturing and research of its potential in recent years. 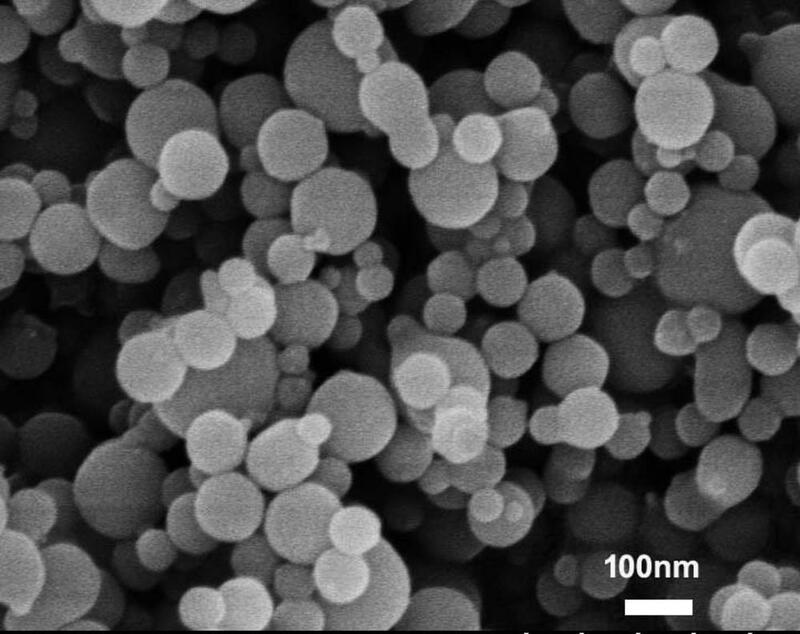 A versatile magnetically-active material with applications in electronics, medicine, imaging, environmental management, data storage, and other fields, iron nanopowder can be obtained with various diameters, surface areas, purities, and coatings, and can be obtained as a power or a suspension in a solvent such as ethanol. You can find out more about iron nanopowder configurations and orders by contacting SSNano directly. Probing. Due to its sensitivity to magnetic fields, iron nanopowder plays a crucial role in the development of various tools for recording magnetic activity. It’s of particular interest for research projects analyzing fundamental magnetic interactions. Recording media. Basic magnetic data storage and high density magnetic recording both benefit from the magnetic properties of iron nanopowders. Ferro fluids and pastes. In various electronic industrial applications, iron nanopowders can be utilized to produce effective ferro fluids, magnetic pastes, and similar compounds. Medical applications. A number of medical and biomedical applications for iron nanopowders have seen usage or extensive research in recent years. As with many other nanomaterials, its unique optical properties make it of interest in imaging solutions. It’s also seen usage as a drug carrier for certain delivery mechanisms. Environmental applications. Iron nanopowders have shown promising results as a solution for certain forms of soil contamination, helping to degrade heavy metals and other compromising environmental hazards. Catalysts. A number of industries utilize iron nanopowder as a component in catalyst, including metalworking and many others. Electromagnetic-wave absorption. The magnetic properties of iron nanopowder make it a viable material for the manufacture of electromagnetic shielding solutions, especially those where traditional options for electromagnetic wave absorption aren’t viable.